WT. 76 LBS. ; 20" LGT. x 21" WIDTH x 19" HGT. 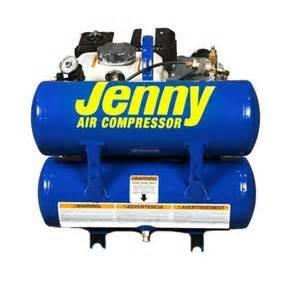 * Please call us for any questions on our compressor 4 hp gas hand carry rentals in Cincinnati Ohio.